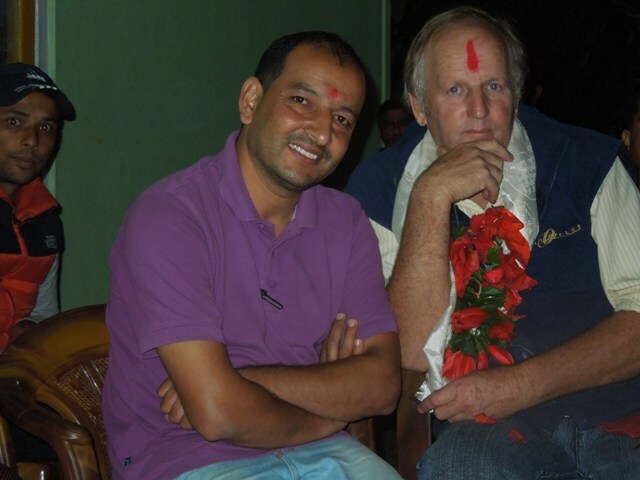 Hope Chairman Mr. Janardan Ghimire was a program chair person. Chief guest of the program were Nepali Congress Central Committee member and Gulmi Area No 2 who won second constitution election held on 2070. Mr. Chandra Bhandari and special guest Mr. Kamal Raj Dhakal CDO of Gulmi District gave a short speech and promised to help and support Hope Disability Centre in whatever way they can and all the high ranked officials including Political leaders were present at the function. Hope Treasure Mr. Tara Prasad Bhusal was the host of the program, Hope member of Ganesh Siripali gave a welcome speech and Manager Ganga Rayamajhi showed the office overview in PowerPoint.